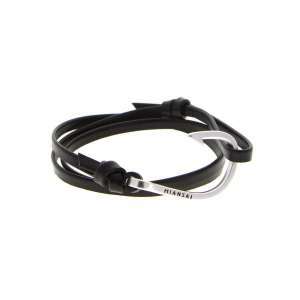 I came across the Miansai bracelets a while back but couldn’t remember the name of the brand until this week when I stumbled across them on the Harvey Nich’s website looking for some ideas for christmas presents I wanted for myself. The maritime themed jewellery are produced my a small group of artisans in Miami in the US by hand, which you can see i the videos they have on the Miansai website. The Miansai bracelets come in a number of variations from vegetable died leather, maritime rope with nautical rope techniques and fittings with a choice of either hook or mini anchors to fasten the bracelet together. 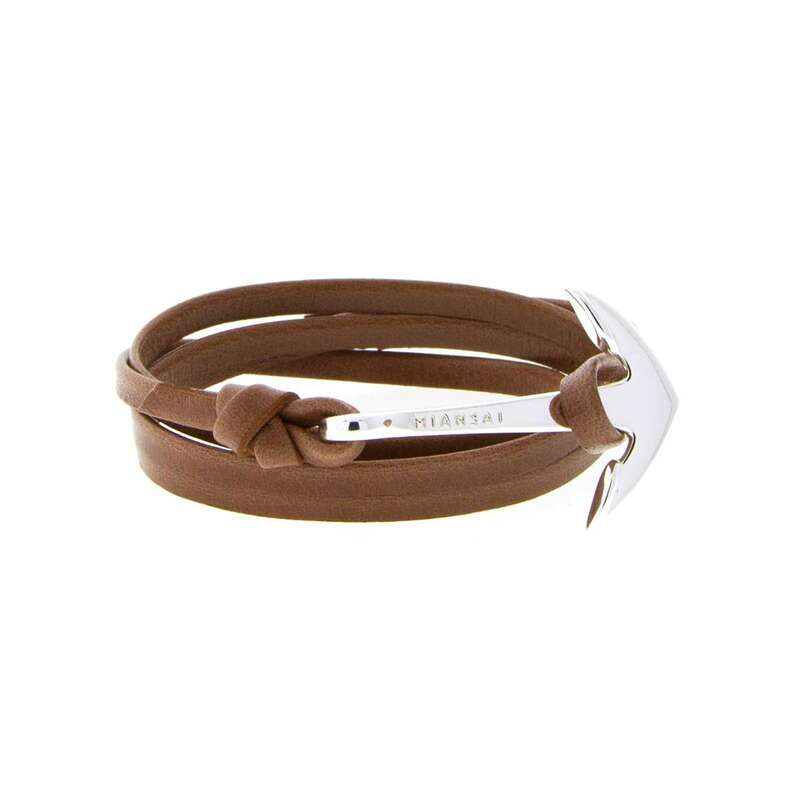 My favourite combinations of the Miansai bracelets are the brown leather with the silver anchor and the black leather with silver hook for a night out and dressed look. The hook also goes well with some of the light blue ropes too and would like one of those for more casual look. Having looked at a few of the Miansai bracelet retailers they all seem to have some different combinations of colours of leather, rope along with varying colours and finishes of the hooks and anchors from silver, black, gold and rose gold so I would check a few different ones to get your favourite combination.